AMD Radeon Vega Frontier Edition has just been released and people have started to get their GPUs. This is one of the first Vega based GPUs that have been released so far and even though it has been compared to high-end gaming GPUs this is for the professional market. You can check out the comparison if you are curious about performance. 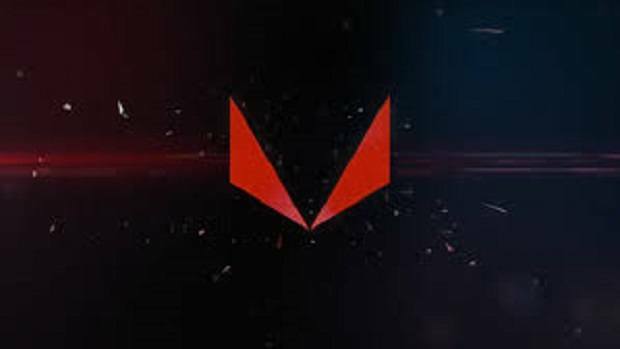 AMD Radeon Vega Frontier Edition is based on the Vega 10 architecture that we have been waiting for a long time now, 2 years to be exact. The GPU comes with 4096 stream processors and the card has a base clock of 1382 MHz and boosts to 1600 MHz. The GPU features 16 GB of HBM2, which is one of the reasons why only a few GPUs have been shipped out. The die size is 27.85mm x 20.25mm while the area is 564mm square, the package size is 47.3mm x 47.3mm and the package area is 2,237mm2. If you are into hardware then you will note that the AMD Radeon Vega Frontier Edition die is much bigger as compared to the Nvidia GP102 GPU which comes in at 471mm2. The smaller die is more efficient and consumes less power as well. 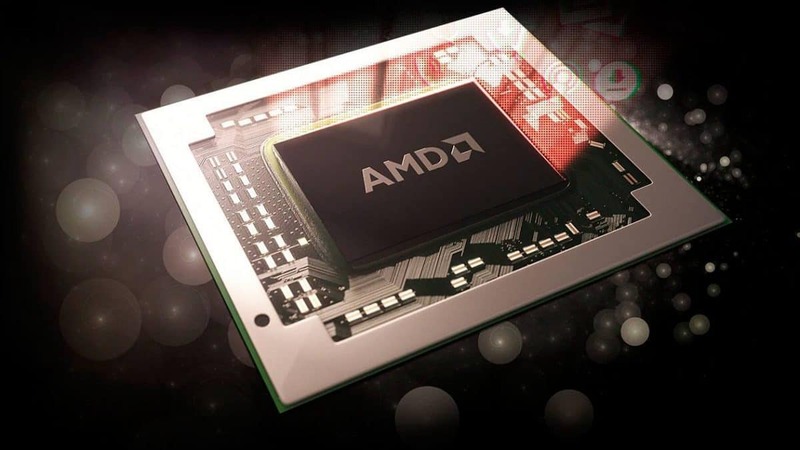 AMD has two versions planned, an air-cooled version and a liquid-cooled version. As of right now, only the air cooled models are available. Liquid cooled variants should be hitting the market in the upcoming few weeks or so. If you are interested in finding out more about the difference in these GPUs then you can click here. 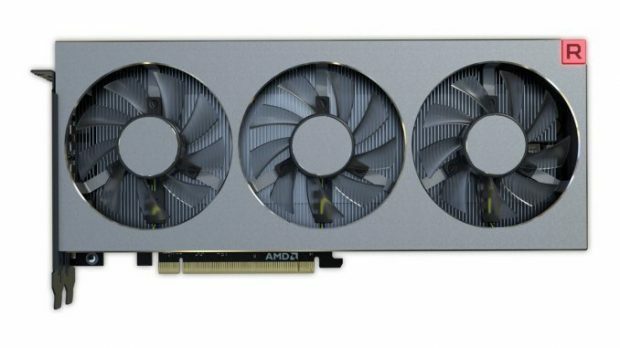 The air-cooled version of the GPU is going for $999. 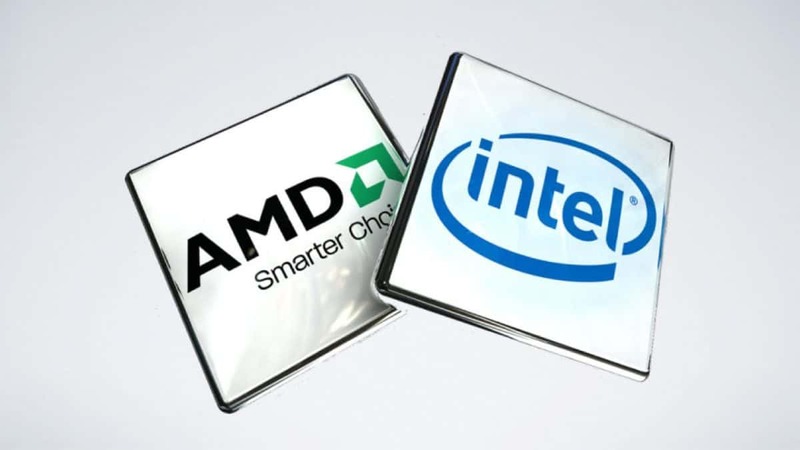 The liquid-cooled version is expected to cost more. This is AMD’s comeback to the high-end GPU market. It has been a long time since AMD came back into this market segment and we are waiting for the Vega gaming GPUs to come out. It is rumored that Navi will be the real game changer. Let us know what you think about the AMD Radeon Vega Frontier Edition and whether or not you are interested in buying one of these GPUs. AMD Navi Radeon GPU Benchmarks Leaked, How Well It Performs? 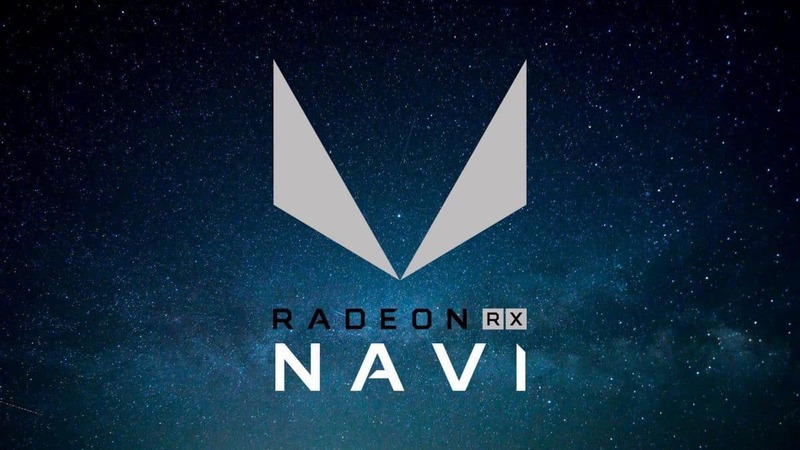 There Will Be Less Than 5000 AMD Radeon VII Units? Capcom Teasing Resident Evil 3 Remake? Reveal at E3 2019? The Last of Us Part II Finale Has Been Recorded, New Trailer Incoming?